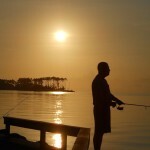 Fishing and hunting are big on the Neuse and in Pamlico County. Explore it all yourself, or let one of our local guides show you the secret spots. 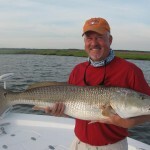 More Great “Phishin’ Photos” in Oriental, NC! Got Fish? Are You Kidding? Oriental, NC Hotel is Close to Restaurants Serving Great Seafood – or Just Catch Your Own!